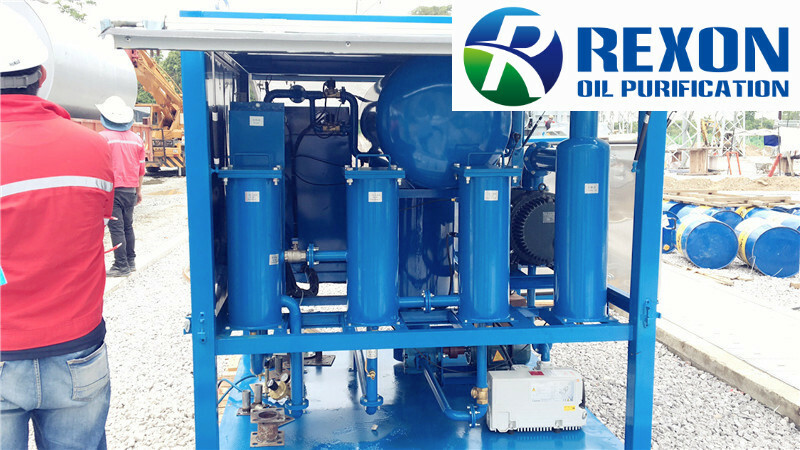 ►Our new type transformer oil purification plant ZYD-100 for 6000LPH and vacuum pumping set are used for customer’s local power transmission site for transformer oil filtration, oil cleaning maintenance, and transformer vacuum evacuating. Our oil purification equipment and vacuuming equipment performed a great oil filtration capacity and vacuuming ability. Customers are very happy with our machines and our service.